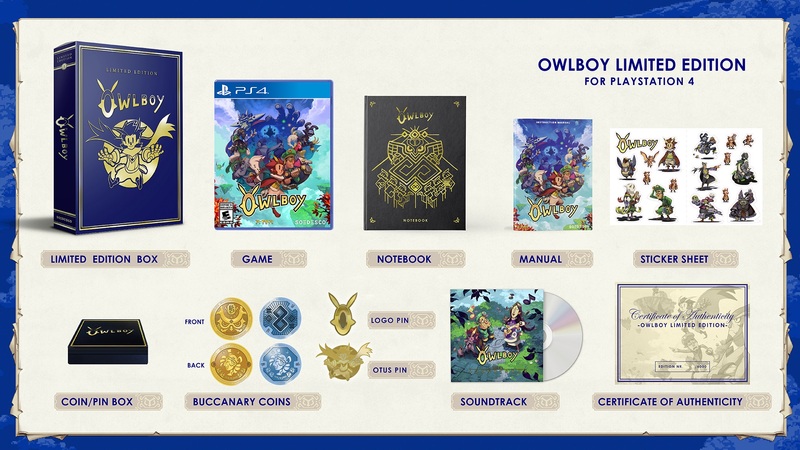 This contest is a catch: Grab Owlboy Limited Edition for PS4! Like 10/10 games? Like limited physical releases? Like FREE STUFF?! We both know why you're here, so let's cut straight to it: Our friends at Soedesco have given us a PS4 copy of Owlboy Limited Edition, so we're going to give it to you! For those of you who aren't aware, Owlboy is the platformer that blew away fans and critics alike with its charming characters, engaging gameplay, and inviting atmosphere. It's available digitally and in standard digital editions, but why be an Owlboy when you can be an Owladult? This thing is beautiful. Don't believe me? Check out my unboxing video, back by popular demand! I'm not sure which is better looking -- me or the game. We're giving away the very copy I manhandled in the video above. To enter to win, use the widget below to leave your name and email, and show some love for the folks at Dtoid and Soedesco. They put together this awesome package and sent us one, and we're the best gaming site on the internet. 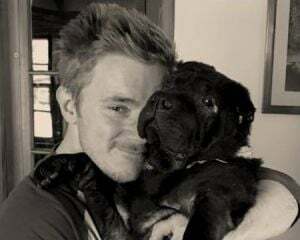 Match made in heaven, right? This is a physical prize, and as such, you must have a United States mailing address to win. Our winner will be drawn on Friday, October 19. Owlboy Limited Edition will be available on PlayStation 4 and Nintendo Switch on October 19. 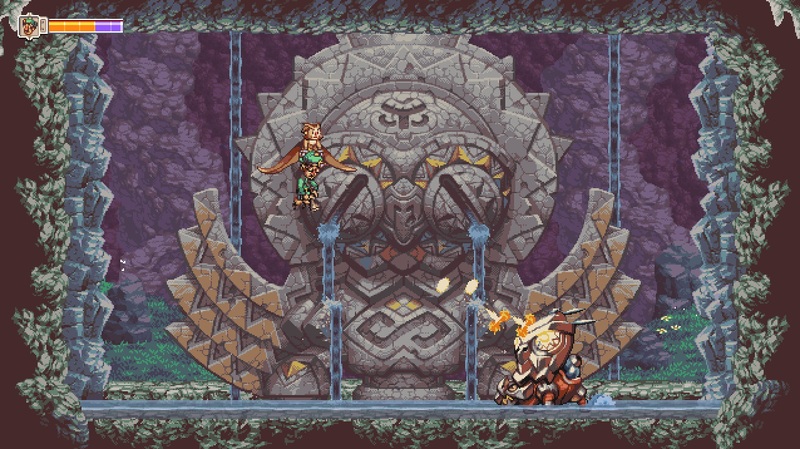 Win Owlboy Limited Edition for PS4 from Dtoid!